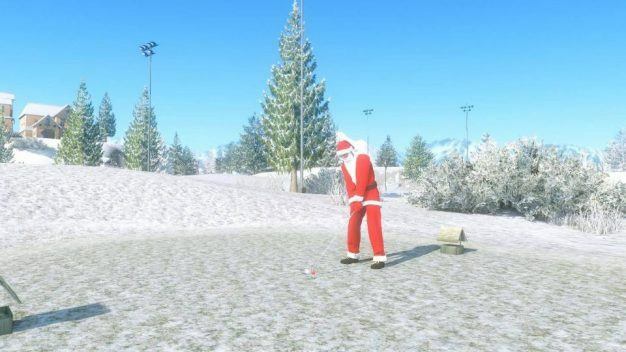 Since winter weather may be keeping golfers inside this time of year, Winning Putt will bring the festive spirit indoors with a new content update now available. 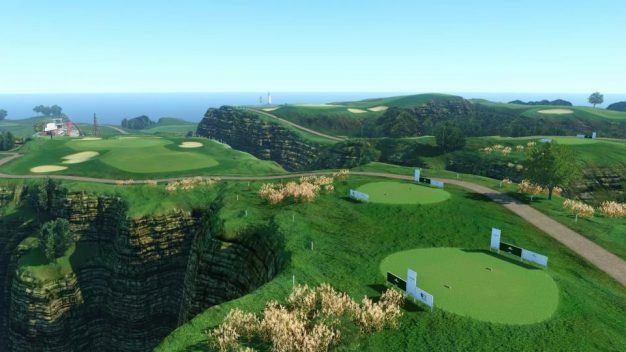 Bandai Namco‘s free-to-play multiplayer golf game will receive a new course as well as winter-themed missions and a new club crafting system. Harsh Cape, a new course designed to challenge experienced players is available now to to those at level 15 or above. The holiday update has also changed the look and gameplay of the familiar course Edelweiss by introducing snowy weather. The update introduces a number of holiday-themed missions as well that have corresponding festive rewards, including glacier balls, confetti balls, and candy cane consumables. Of course, no golfer would be caught dead in the winter wonderland of Winning Putt Square without a new festive costume. Winning Putt‘s new club crafting system allows players to dismantle unwanted clubs for parts that they can then use to craft new clubs. Get in on the holiday cheer and try your hand on the putting green for free at Winning Putt‘s Steam page.